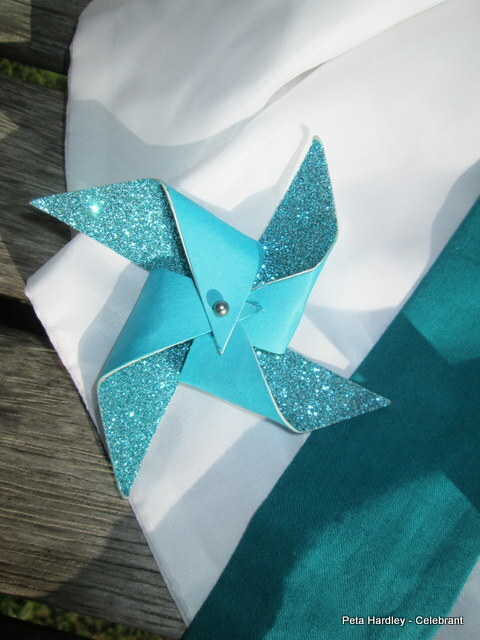 I’ve been a bit remiss with my blog. So much to do around the place. Like all true westies, Debbie and Brent and their guests looked like they were going to have a blast at the fabulous Settlers Country Manor. 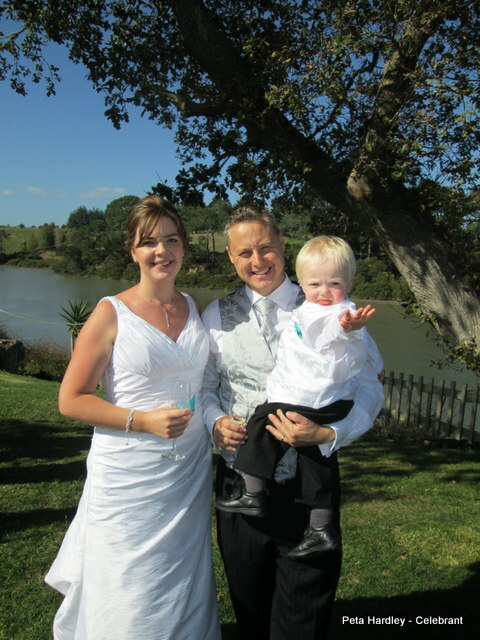 Kaaren and Andy and their adorable wee son Caleb, absolutely shone on their wedding day at the Riverhead. 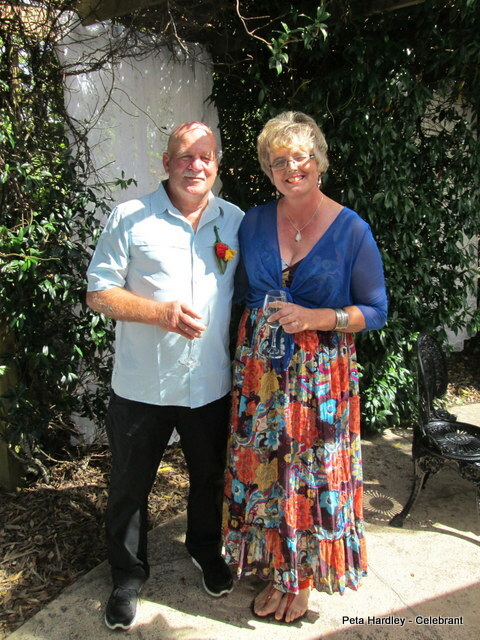 Tanya and Trev had the most perfect weather for their wedding day in Kumeu, which complemented the flower theme perfectly. 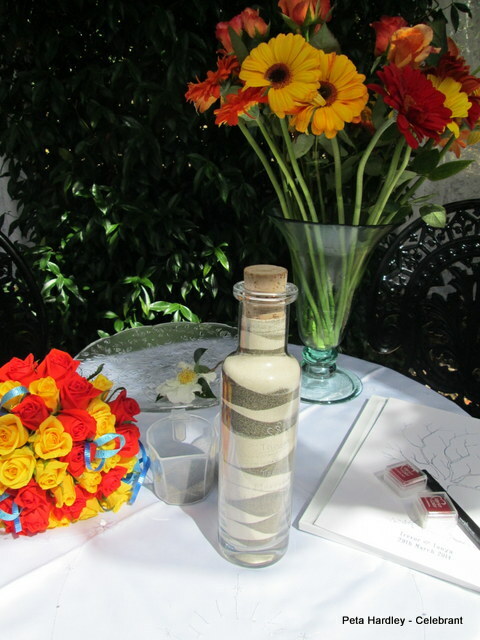 Along with the fab flowers, Tanya and Trev also included a sand ceremony and a fingerprint tree for guests to complete. 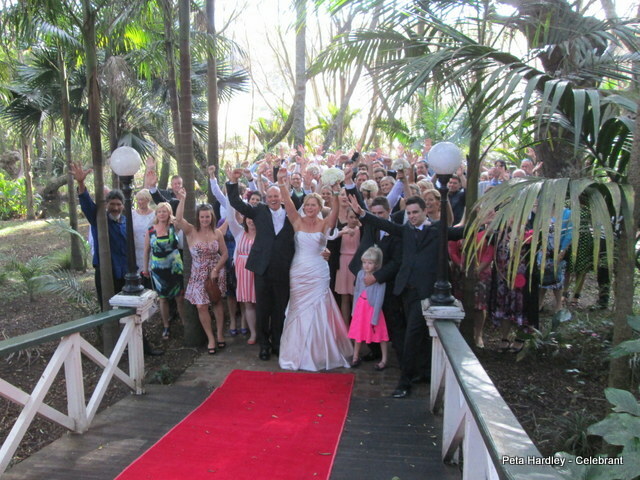 3 fabulous west Auckland weddings for 3 fabulous couples. Congratulations you guys!